Get a New Garage Door Installed! At Apex Garage Door Service we install a variety of doors throughout the Metro Detroit area to make sure our customers are completely satisfied. Whether your looking for a basic non-insulated door, an energy efficient insulated door, or a beautiful carriage style door to compliment your Michigan home, we can get you what you need! 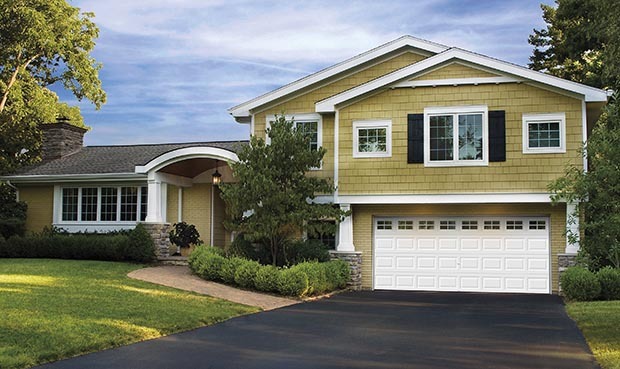 We are macomb mi garage door installation and repair experts!